This entry was posted in Cocktails and tagged Bourbon, Brandied Cherries, Brandy, Cardamom, Cherries, Cinnamon, Cocktails, Entertaining, Gifts, Nutmeg, Spices. Bookmark the permalink. 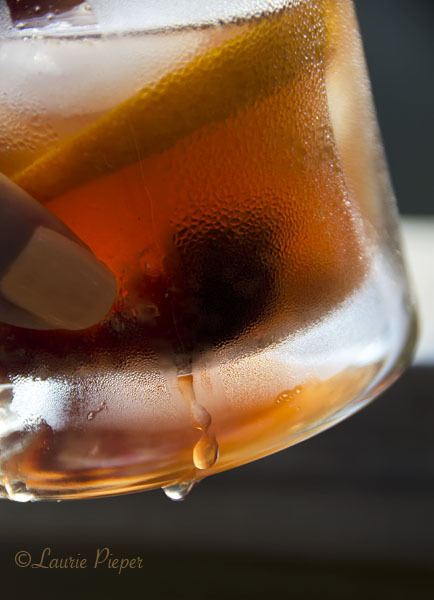 I agree, a classic Old Fashioned with good, home made brandied cherries… Perfect! That photo makes this cocktail look incredibly refreshing.